How To Powerfully Say No | Are You Being Real? No one wants to come across as disagreeable, 'too good', or an overall a-hole. Which is why, for many, saying "NO" is one of the hardest and most uncomfortable words they can say to someone. But for Mark, it's become one of the most empowering words in his vocabulary. Using it has helped him find some of the biggest 'YES'es in his life, both professionally and personally. Do you define and vocalize your boundaries? Do you use your time and energy for what matters most to you? Are you being real about your relationship with the word "No"? 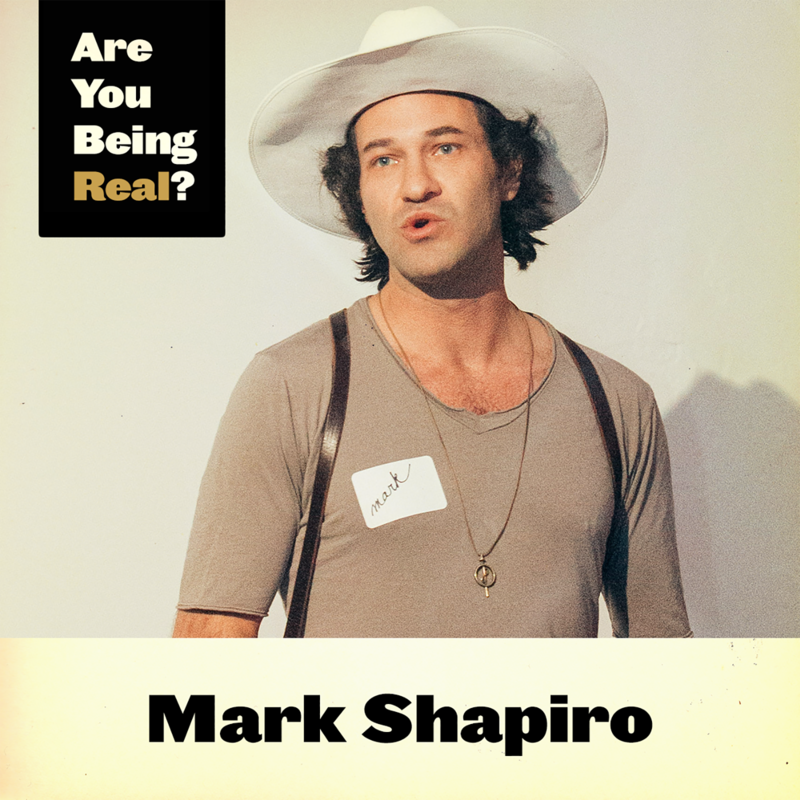 On Episode 208 of Are You Being Real, Mark goes deep into the word No. 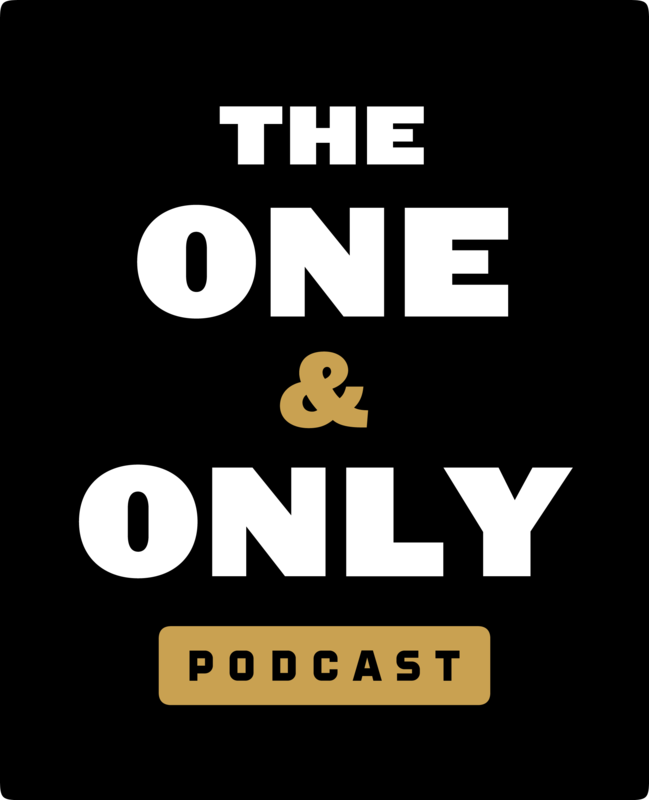 He discusses why it's so hard to say, why it's important to use it, when it's an appropriate time to say it, and how to say it so that you set your boundaries all the while acknowledging others and keeping the relationship on good terms. He also shares some special strategies for when the person you need to say No to is your significant other or your boss. Like this episode? Think it could serve others? Tune in and leave us a review! -Why it's so tough to say No. -Why it's so important to say No. -Where Mark finds it hard to say No, personally and professionally. -Your three options when presented with a Yes or No question. -When is it okay to say No? -How to literally say No. -Tips and strategies when you need to say No to your significant other or your boss. “People will respect us more when we have the courage to stand up and speak our truth.